"I just wanted to thank you for all your inspiring work on your blog, it's been a relief in this sea of boring jobs I get these days." 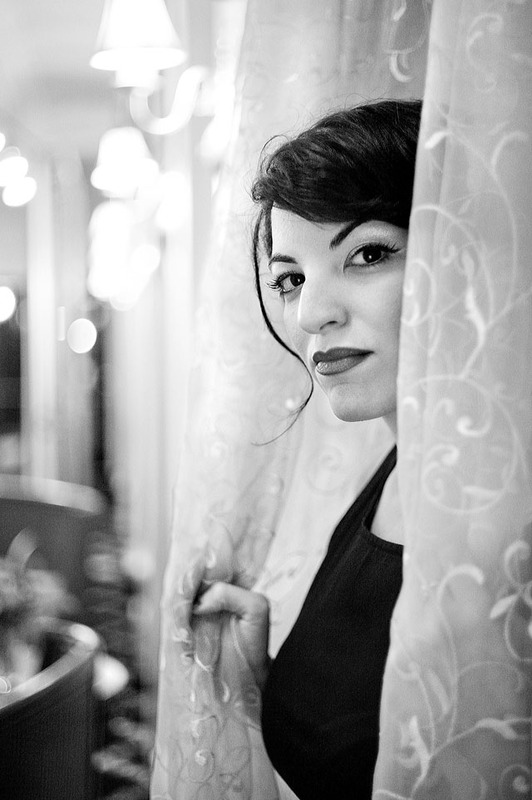 I did a photo shoot with Israeli born singer and piano composer Cali Rivlin. Her new album she recorded a couple of months ago is coming out soon. "You have an encyclopedic knowledge on Leica"
My youngest daugher Robin Isabella flew in from Denmark on July 22 so now all my three kids are here. We spend the time recording, writing, planning and hanging out. One of the projects is a series of books and videos to be released over the next year. There will be on portrait phootgraphy, street photography, photograhing children, editing in Lightroom, workflow setup and other subjects. "I have your various articles bookmarked and enjoy them very much." The final Valérian et Laureline (Linda & Valentin as they are called in Denmark) anniversary edition album in Danish I got by mail today. 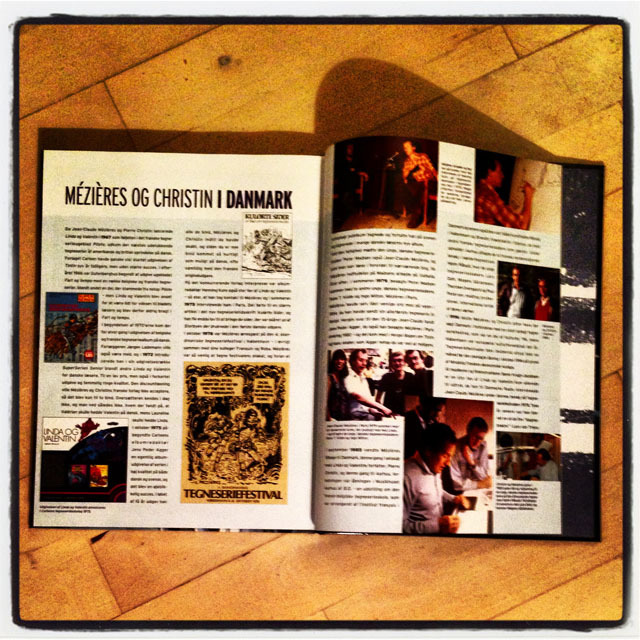 In the back is the story of Meziers and Christins visit to Denmark and our comics drawing room in my mothers basement "Hjelm Påbudt" ("Wear a Helmet" because there was less then 6 feet tot he ceiling). Long story, in another life of mine, as described in "My Secret Life"
After many trips to Berlin, finally I managed to plan the trip so I would arrive so I would have one day to visit the Helmuth Newton Foundation. I always stay in Berlin, and the day I have time to go has been a Monday where they are closed. Above: Robin Isabella hanging out at the Forth Harrison Hotel in Clearwater where the Rolling Stones wrote "Can't Get No Satisfaction". Leica M 240 with Leica 50mm Summicron-M f/2.0 (II).